If you’re interested in taking classes, please contact one of our instructors directly for detailed information regarding classes offered, instructions for enrollment and the availability of drop-in classes. 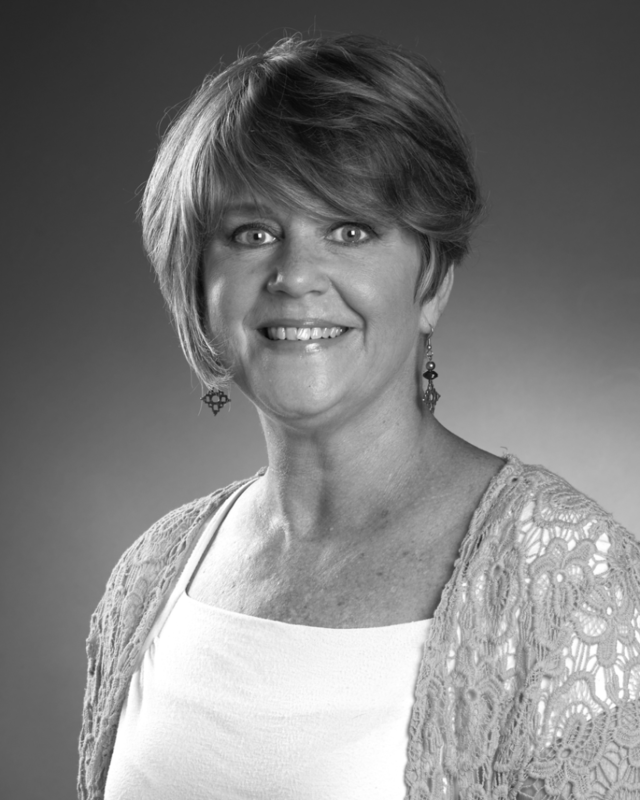 Jane Fitzgerald is the owner of The City Studio. 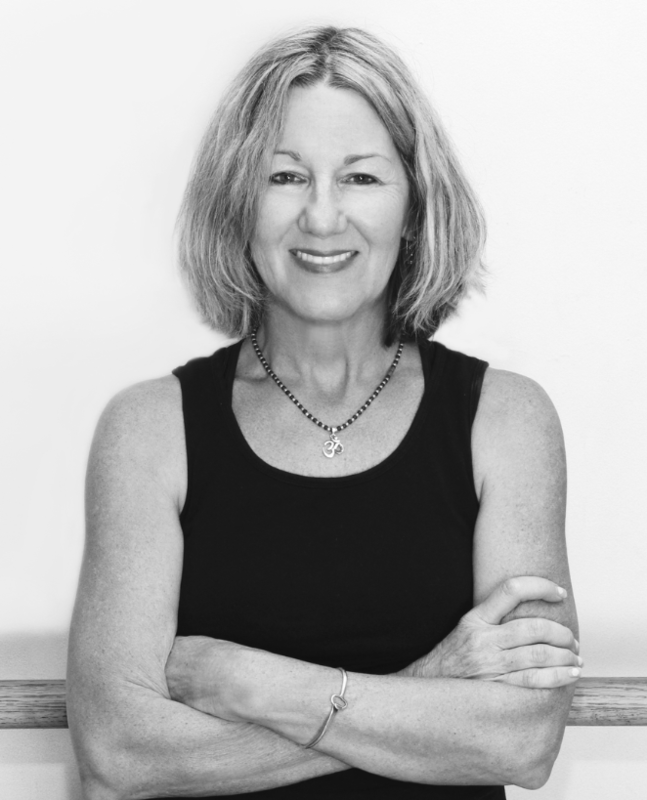 She is a Certified Iyengar Yoga Teacher and Certified Yoga Therapist. 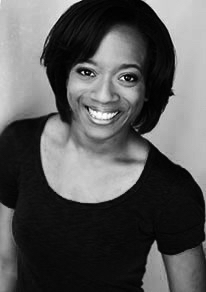 Ashley Tate is the artistic director of the Ashleyliane Dance Company, which has been the resident dance company at The City Studio for over 5 years.